Homes in Driftwood TX at Rutherford West Rutherford West is a master planned community offering spacious homes in Driftwood TX! Rutherford West offers acreage lots in the Central Texas Hill Country, minutes from Austin that are surrounded by a beautiful greenbelt. Located in Driftwood, Texas, Buffington Homes is building some of their most popular floorplans that feature covered patios, media rooms, gourmet kitchens and 3 car garages. Built on acreage lots these homes in Driftwood TX are outside the busy city but still close enough for dining, shopping and entertainment. Rutherford West is close to shopping and restaurants in Buda. The original world famous Salt Lick Barbecue location is just down the road in Driftwood. Head minutes North to Austin and you have shopping, dining and an Alamo Drafthouse. 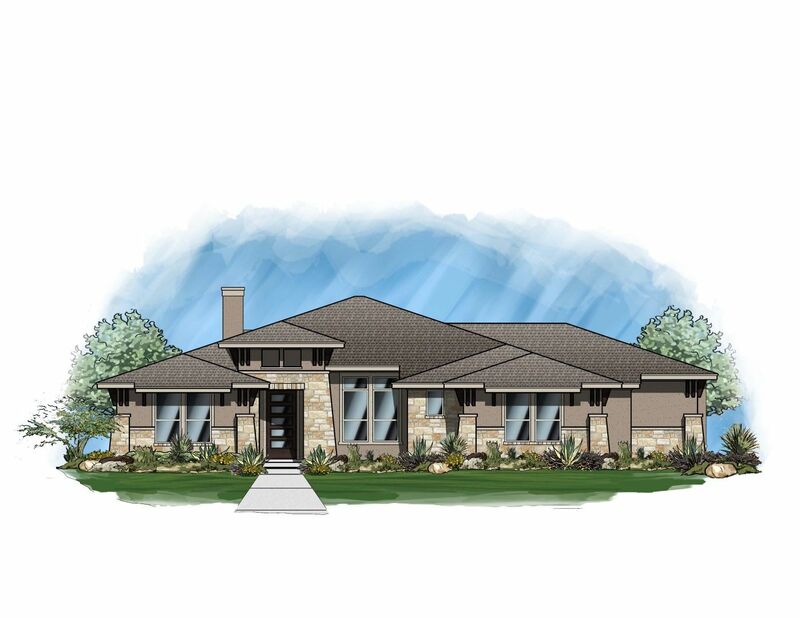 Email or call Buffington Homes Rutherford West 512.829.5823 for more information, today. Build your dream home in Rutherford West; where the stars at night are big and bright.